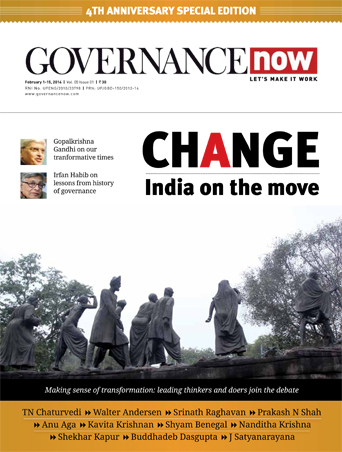 The election of the vice president will take place on August 5, said the Election Commission of India on Thursday. 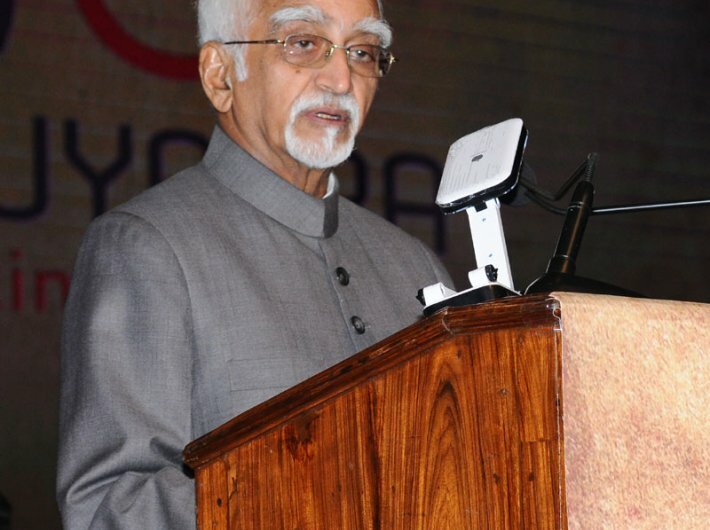 The term of vice president Hamid Ansari ends on August 11. "The date of polling will be August 5. Counting will be done on August 5," said chief election commissioner Nasim Zaidi. The notification will be issued on July 4. The last date for filing nominations was July 18 while scrutiny of nomination papers would take place on July 19. Ansari became the vice president on August 11, 2007 and he was re-elected to the post on August 11, 2012. Elected and nominated members of the Rajya Sabha and the Lok Sabha form the electoral college that elects the vice president, who is also the ex-officio chairman of the Rajya Sabha.